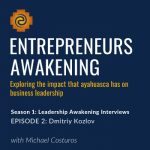 If you think you know a lot about your favorite consciousness enhancer, let me tell you, you don’t know the half of it. 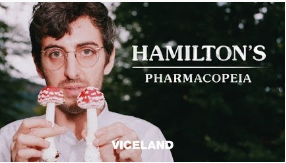 Check out any episode of Hamilton’s Pharmacopeia and you will get schooled. If you want to go further down the rabbit hole, hear Tim Ferriss’s interview with Hamilton Morris, the host of Hamilton’s Pharmacopeia. Let me know what you think!